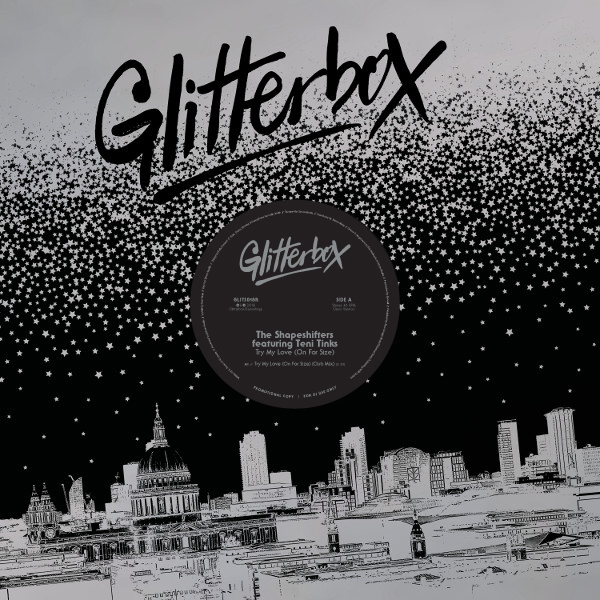 The Shapeshifters return to Glitterbox with their stunning dancefloor belter ‘Try My Love (On For Size)’, this time along with an exclusive classic disco remix by Dr Packer on this 12” vinyl edition. Teni Tinks, a session vocalist and arranger who has worked with the likes of Rudimental, Quincy Jones and The Jacksons, lays down fresh vocals on the Sharon Redd anthem from 1980, now laden with fresh horns, strings and arrangement on the ‘Club Mix’. 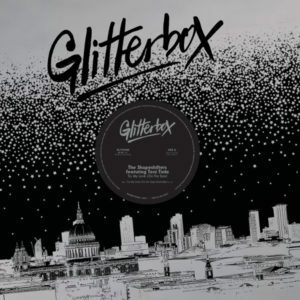 The king of disco re-edits Dr Packer slows the composition down, highlighting the impressive instrumental with filtered vocals beneath for a more classic sounding version of this wonderfully life-affirming record.